GARANTIA DISPONIBLE EN TODOS NUESTROS VEHICULOS POR 48 MESES!!! COMPRE CON SEGURIDAD EN CARSO!! 48 MONTH WARRANTY AVAILABLE ON ALL OF OUR VEHICLES !! BUY WITH CONFIDENCE AT CARSO AUTO GROUP !!! 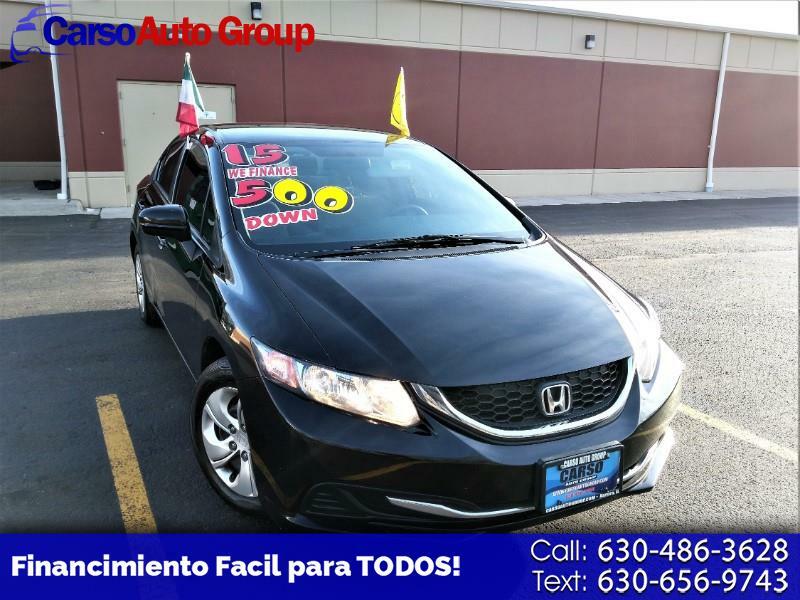 Visit Carso Auto Group online at www.carsoautogroup.com to see more pictures of this vehicle or call us at 630.486.3628 today to schedule your test drive. GARANTIA DISPONIBLE EN TODOS NUESTROS VEHICULOS POR 48 MESES!!! COMPRE CON SEGURIDAD EN CARSO!! 48 MONTH WARRANTY AVAILABLE ON ALL OF OUR VEHICLES !! BUY WITH CONFIDENCE AT CARSO AUTO GROUP !! !